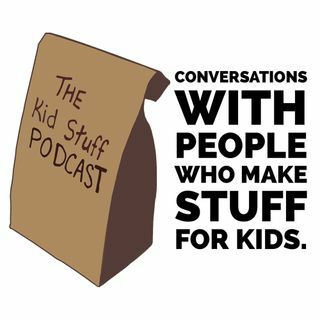 The Kid Stuff Podcast features Conversations with people who make stuff for kids. TV writers, musicians, authors, programmers, scientists... anyone who works with a young audience could pop up next to speak with host Mike Bradecich. Episode 47 - Danny Joe LaBrecque Returns!